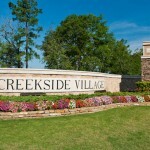 Creekside: Affordable and beautiful homes just minutes away from downtown Fort Worth. Creekside by LGI Homes has luxurious homes to match any lifestyle for as low as $769 per month. Maple Leaf: Take a moment to discover the best new homes located in Denton County at LGI’s Maple Leaf. This community provides stunning new homes starting at $889 per month with 3 bedrooms and 2 bathrooms ranging all the way to 5 bedrooms and 2.5 bathrooms. Oak Hollow: With 4 plans to choose from starting at just $909 a month, the beautiful community of Oak Hollow provides exceptional, quality homes utilizing functional floorplans on oversized lots. This, along with its prime location just minutes north of McKinney, make Oak Hollow the perfect opportunity for DFW area buyers. Shale Creek: LGI Homes’Shale Creek has luxurious new homes starting at a mere $789 a month and is located in close proximity to local attractions such as the Alliance Town Center and the Texas Motor Speedway. windmill Farms: Windmill Farms combines Dallas’ exciting city life and the small-town, relaxed feel of Forney with LGI Homes’ outstanding values, unbeatable customer service, and homes starting at $849 per month, which altogether make it the perfect place to call home. Cypresswood Trails With beautiful new homes in Northwest Houston, Cypresswood Trails aims to set a new standard for comfort, convenience and affordability. 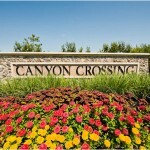 Houses in Cypresswood Trails range from 3 to 5 bedrooms and start at $799 per month. 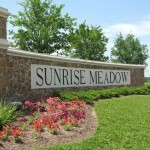 Sunrise Meadow: Beautiful new homes just minutes from Sugar Land. Sunrise Meadow has 3 floor plans to choose from and is located in close proximity to many major attractions in the area. Homes start as low as $809 a month. 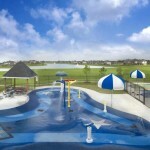 Sterling Lakes: Affordable new homes in South Houston’s newest master-planned community. 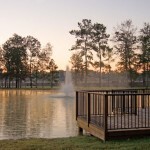 Sterling Lakes has 5 floor plans to choose from starting from $829 a month and is located just 20 minutes from downtown. West Meadows: Located in Baytown, West Meadows offers residents luxurious new homes on large landscaped lots that start at only $769 monthly. 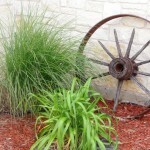 This community has a neighborhood park, children’s playground, and quality deed restrictions. Hall Park: Just inside the heart of Downtown Houston, Hall Park puts you at the center of Houston’s greatest attractions, such as Reliant Stadium, the Houston Zoo, and Hermann Park. Homes at Hall Park include thousands of dollars worth of upgrades, and start as low as $669 per month. Pinewood Forest: Homes in this serene, family-friendly community start at only $769 per month, and are located close-by to the hustle and bustle of The Woodlands’ world-class shopping districts. 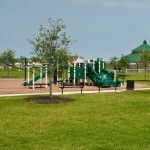 Residents of Pinewood Forest also enjoy easy access to all of the activities that can be found at Lake Conroe and Candy Cane Park, including an aquatic center and fitness facility. Hidden Meadow: Hidden Meadow offers the best of Houston living, at some of the most affordable prices for new homes in the area. This once in a lifetime opportunity for Houston area home buyers offers functional floor plans on oversized lots. Plus, the location is near attractions like Lake Houston, Minute Maid Park, an outstanding theatre district, one of the state’s most prized museum districts and the expansive Hermann Park. Homes start as low as $729 monthly. Ranch Crest: The alluring Ranch Crest community offers the best of Magnolia area living, at some of the best prices for new homes in Northwest Houston. Located in the highly desirable Magnolia area, Ranch Crest’s family-friendly community puts you at the center of all Magnolia and Houston have to offer. 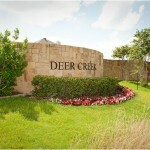 Homes at Ranch Crest start at the low price of $989 per month. Luckey Ranch: For the best of new living in San Antonio, you must visit the master-planned community of Luckey Ranch where new homes builder LGI Homes produces houses ranging from 3 to 5 bedrooms starting at just $789 per month. 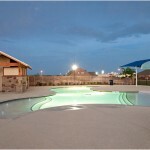 Foster Meadows: Experience fine living in the East side of San Antonio at Foster Meadows. This amenity rich new home community features the finest in affordable living, with homes starting as low as $849 a month. Sonterra: If you are seeking a new home in Austin, check out LGI Homes’ Sonterra, where buyers will find 5 different home plans to choose from, ranging from 3 to 4 bedrooms and starting at $669 per month. 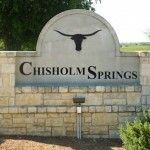 Presidential Glen: This Austin new home community features 3, 4, and 5 bedoom houses starting at $939 monthly. Presidential Glen is just off of Highway 290 and provides residents with exceptional quality of living. Magma Ranch Presenting Magma Ranch – a beautiful, master-planned community nested just south of Queen Creek. Residents will enjoy a relaxing community atmosphere that offers convenient access to the Phoenix Metropolitan area. Glennwilde: Some of the best new homes in Phoenix’s East Valley at even better prices. 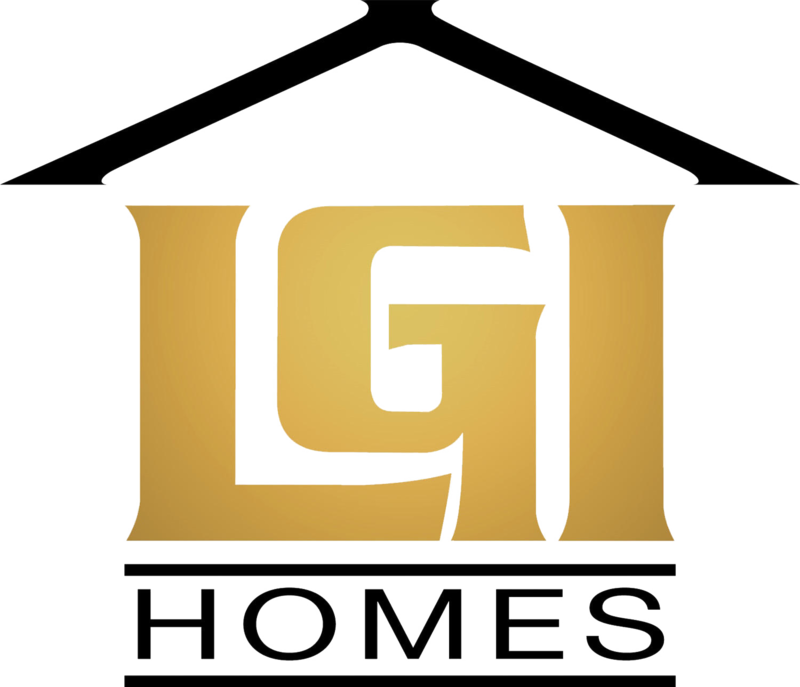 Glennwilde by LGI Homes features new homes ranging from 3 to 5 bedrooms starting as low as at $799 per month. Blue Hills: Take a moment to discover calm, peaceful living just minutes away from Phoenix’s thriving downtown. Residents of West Valley’s Blue Hills by LGI Homes enjoy a higher standard of living through excellent schools, walking trails, and neighborhood parks. Caddis Haley: At Caddis Haley, you can enjoy wonderful amenities such as basketball courts, picnic and BBQ areas, walking trails, and more, as well as the convenience of being located nearby Tuscon’s best shopping and dining. Choose from a variety floorplans, ranging between 3 to 5 bedrooms, starting at only $829 per month. Highland Meadows Located right next to some of Orlando’s finest attractions, Highland Meadows is an affordable community that anyone can feel at home in. Each home includes thousands of dollars worth of upgrades and standard features. Cherry Lake: This breath-taking community at Cherry Lake offers residents a small-town way of life, while still providing access to nearby world-class recreation, such as nature preserves, conservation areas, stunning lakes, golf courses, amusement parks, beaches, and more within the Greater Orlando area. KrensonWoods: Located between Orlando and Tampa, KrensonWoods offers a high standard of living at an affordable price point. New homes at KrensonWoods are of exceptional quality and come with a long list of appealing standard features. 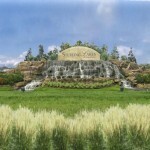 Sherman Hills: LGI Homes presents their first golf course community in the greater Tampa area, Sherman Hills. Located just off I-75, this peaceful setting presents homeowners with the chance to live right on the breathtaking fairways of Sherman Hills Golf Club. Maple Park The luxurious Maple Park offers new homes between 3 and 5 bedrooms for as low as $749 per month. Maple Park is conveniently located near several local attractions, such as the Gwinnett Braves Stadium. Avondale Springs With homes starting at just $749 per month, Avondale Springs offers accessability, entertainment and luxury for a minimal price. Avondale Springs also features a swimming pool with a cabana, picnic and BBQ area, a tennis court, children’s playground, and relaxing neighborhood pond. Semaphore Crossing: Minutes from downtown Atlanta, Semaphore Crossing offers some of the finest, most affordable homes close to the best retail, dining, and entertainment in Georgia. 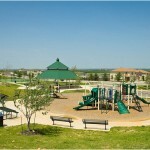 Combined with the community’s attractive amenities, Sephamore Crossing is a perfect place for any family to call home. Sutherland: Sutherland features award winning homes with convenient access to the best of Athens, as well as downtown Atlanta. Along with its exceptional location to retail, dining and entertainment, Sutherland offers desirable amenities within the community.